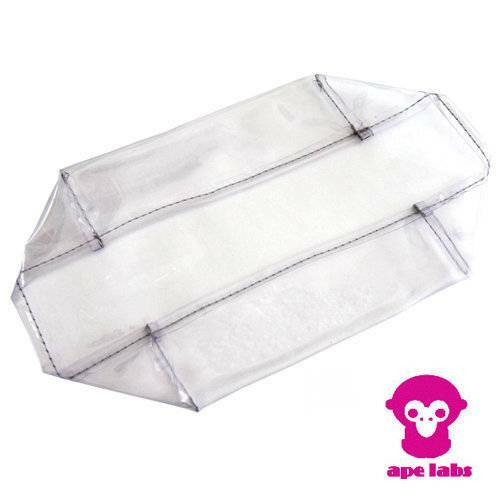 Informazione prodotto "Ape Labs Rain Jacket. water proof jacket f. Outdoor"
Sii il primo a scrivere una recensione per: "Ape Labs Rain Jacket. water proof jacket f. Outdoor"